This Thursday we’re throwing a Movember party at Brickhouse Bar and Grill in Vancouver, WA from 5pm – 8pm. With only a few days left to grow, the Mo Bros and Mo Sistas of Gravitate Design Studio are throwing a last-ditch fundraiser and celebration of their Movember efforts, and we want to see you there! 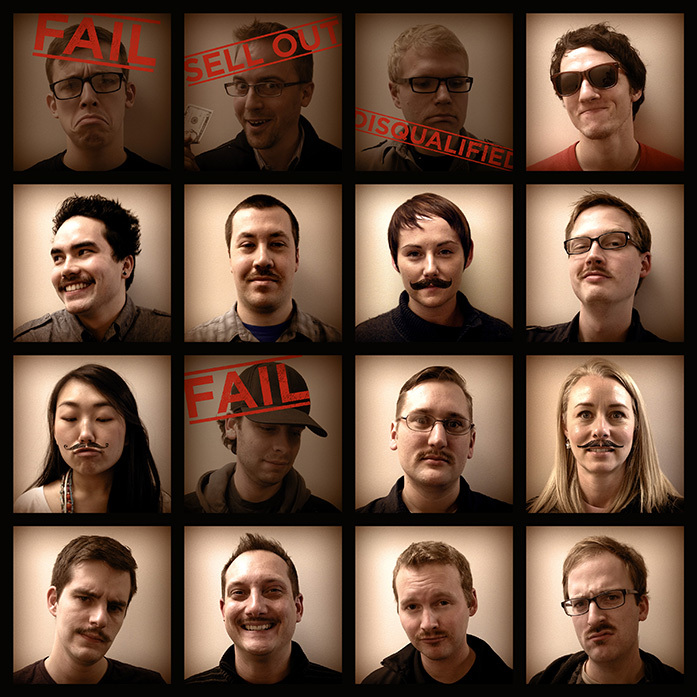 We had a few mustache casualties over the holiday weekend, but there are plenty still growing strong! Check out our progress coming into the final week of Movember. Then join us at the Brickhouse Bar & Grill to vote for your favorite ‘stache! If you can’t join us on Thursday, you can still help the cause. Just visit our Movember team page to make a donation.